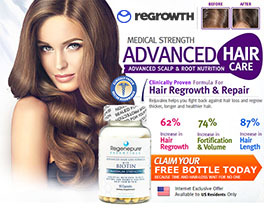 Rogaine for women is a FDA approved product that has been clinically proven to reduce hair loss. Below is an unbiased review of Rogaine for women with clinical data to back up its claims. Minoxidil is the primary ingredient in Rogaine. In the beginning only a liquid form of the product was available, and it was applied using an eyedropper. However, the propylene glycol in the product caused irritation and flaking. To remedy the issue Rogaine foam was introduced to the market in 2007. Drying times were minimized and irritation became a thing of the past. Furthermore, the foam version of Rogaine was a success, with FDA trials demonstrating superior results vis-a-vis Propecia, and the foam was found to be 25% more effective than its liquid form. 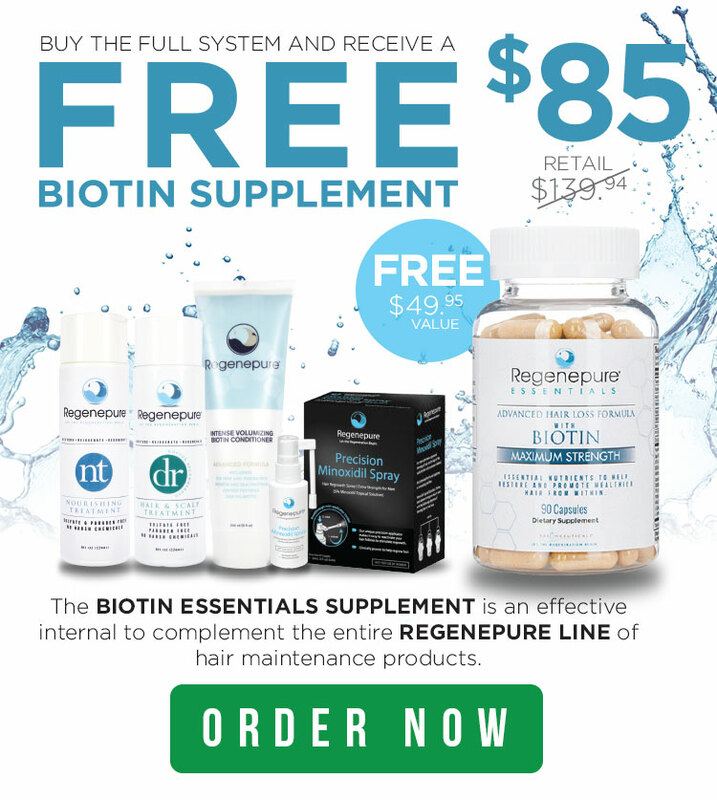 One of the benefits of Rogaine, when compared to other hair thinning products, such as Reviogen, is that it helps treat hair loss regardless of the cause. For instance, Reviogen only works for women who suffer from hair loss brought on by androgenetic alopecia (female pattern baldness). Rogaine for women was originally available in a 2% concentration, while the version for men was available in a more potent 5% concentration. The 5% concentration was initially not recommended for women as it was believed that it may cause peach fuzz growth in the arms or sideburn areas. 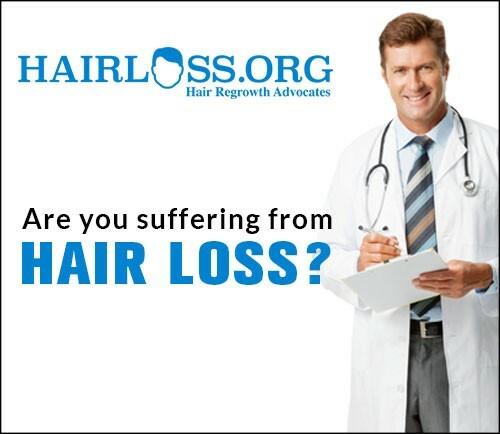 However, such side effects are uncommon and disappear as soon as the Rogaine treatment is discontinued. At the moment trials have found that the 5% concentration has superior benefits. For instance, while the 2% liquid Rogaine worked on 42% of subjects, the 5% liquid version worked on 64% of subjects. What’s more, the 5% foam version of Rogaine worked on 85% of subjects, currently making it the most effective version of Rogaine for hair loss on the market. Please speak to your doctor to decide which form and concentration of Rogaine is right for you. One thing to take into account is that all forms of Rogaine for women will cause initial shedding. 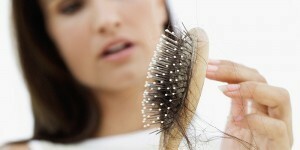 This is not a cause for concern, as your hair will become thinner initially before becoming thicker. The process of shedding and regrowth usually takes 3 months, with optimal results usually being noticed by most patients by the 6 month mark. Product effectiveness will usually peak by year 2, and Rogaine must be taken in perpetuity in order to maintain hair growth. We would recommend the 5% foam version of Rogaine for women as it has been shown to be the most effective version for hair loss issues. It is unscented and should be applied once a day. 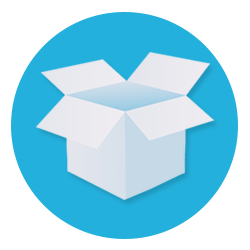 We would also recommend the 4 month supply ($49.99) as it provides unrivalled value for your hard earned dollar. As mentioned, side effects are rare, but you should discontinue use if you experience low blood pressure, blurred vision, headaches, dizziness, or chronic fatigue.